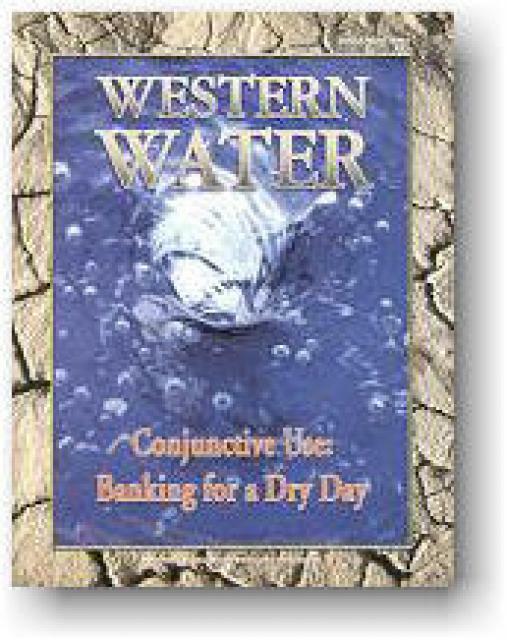 Conjunctive use is a catchphrase for coordinated use of surface water and groundwater— literally going with the flow to maximize sufficient yield. 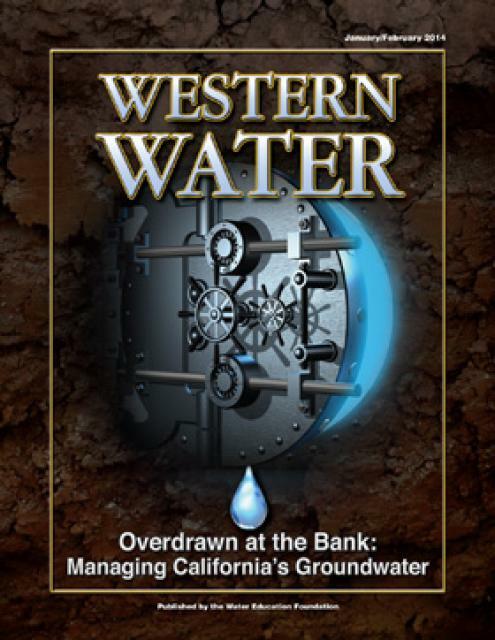 California does not have a statewide groundwater management system, and groundwater and surface water have been traditionally treated as separate resources. 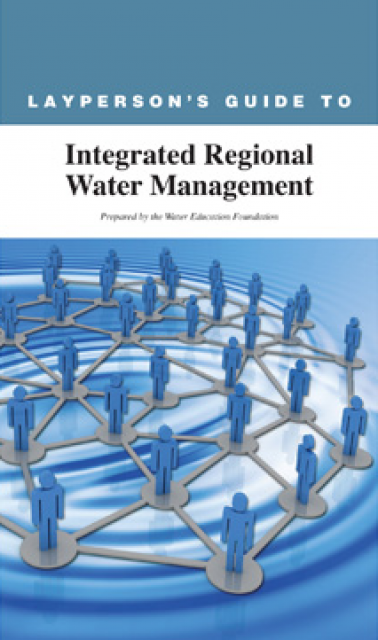 Now, with water demand frequently outpacing supply, water leaders are often coordinating the use of both. 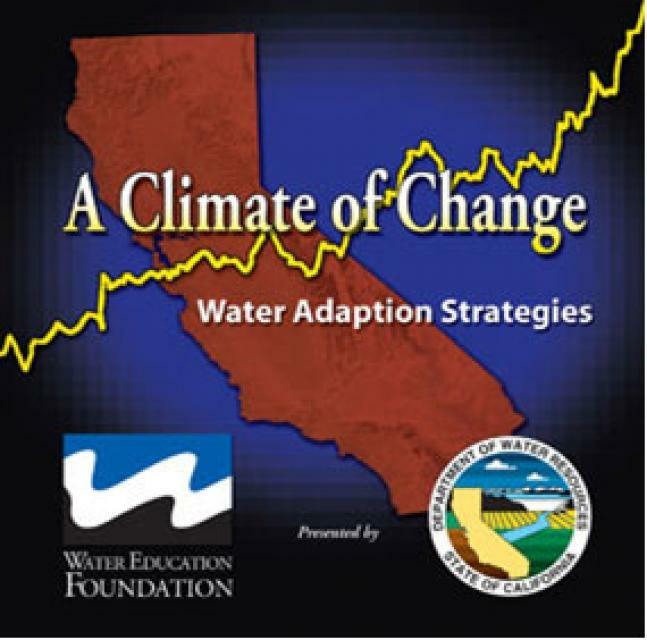 More long-term, California water managers are now including conjunctive use as part of their strategies for future water management. Conjunctive use centers on flexibility, and its application includes both active and passive forms. As more people build homes in fire-prone areas, and as climate change and other factors increase the frequency of fires, there is a growing risk to life and property throughout the West — and a lesser known risk to the region’s already endangered water supply. 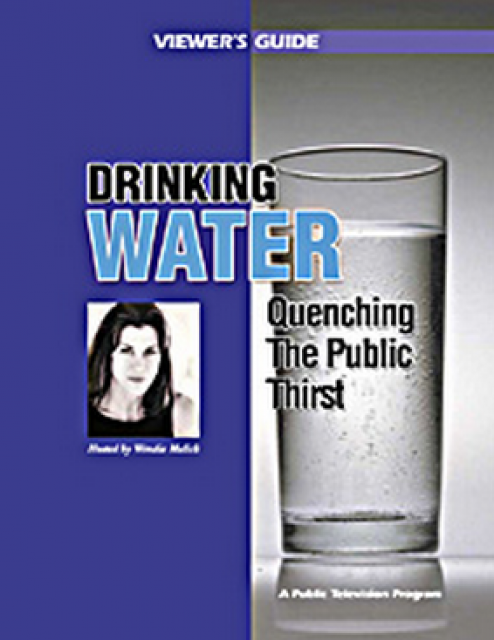 At least 65 percent of the public water supply in the Western U.S. comes from fire-prone areas. 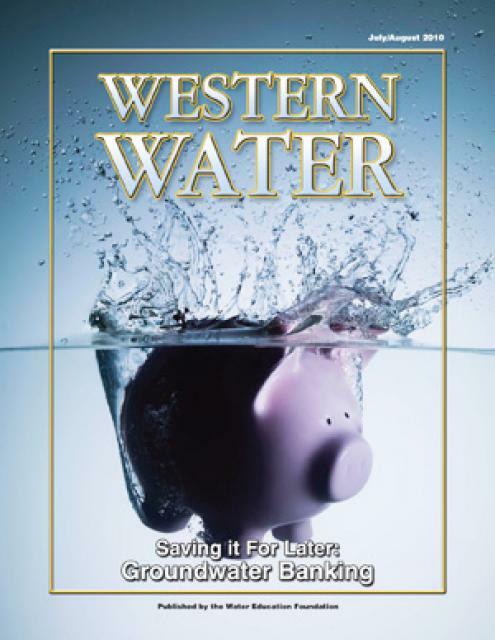 The California Water Commission announced Friday that the Sites Reservoir project was eligible for $1 billion in Proposition 1 funds, up from $933 million the commission had said it might receive last month. 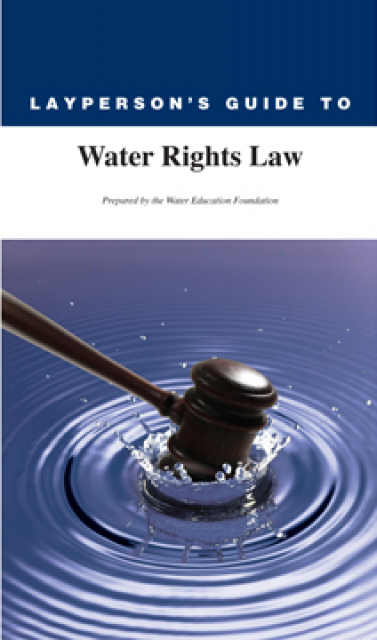 … The commission also signaled more support for a small groundwater storage proposed by the Sacramento Regional County Sanitation District. 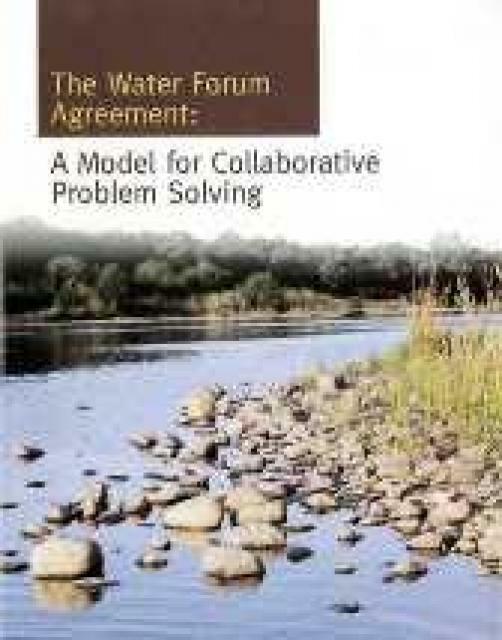 This 24-page booklet traces the development of the landmark Water Forum Agreement, signed in April 2000 by 40 Sacramento region water purveyors, public officials, community group leaders, environmentalists and business representatives. 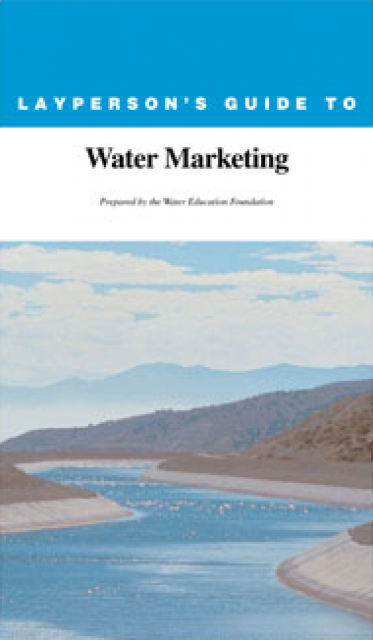 The publication also offers insight on lessons learned by Water Forum participants. 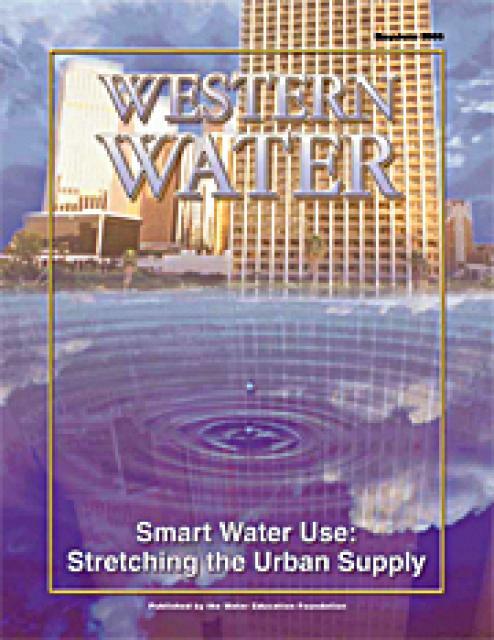 Although some water districts have coordinated use of surface water and groundwater for years ,conjunctive use has become the catchphrase when it comes to developing additional water supply for the 21st century. This article focuses on conjunctive use. It includes background information explaining how conjunctive use works, discusses the potential storage capacity, provides an overview of the hurdles that must be overcome to develop a successful project, and profiles several projects. Statewide, groundwater provides about 30 percent of California’s water supply, with some regions more dependent on it than others. In drier years, groundwater provides a higher percentage of the water supply. 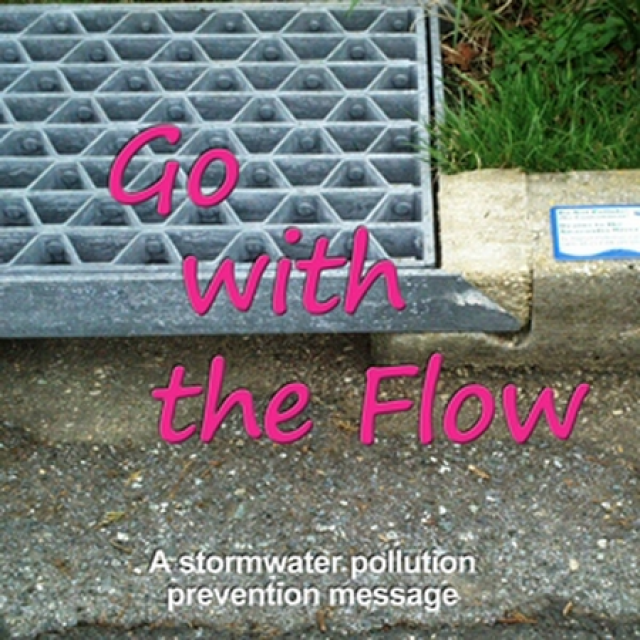 Groundwater is less known than surface water but no less important. 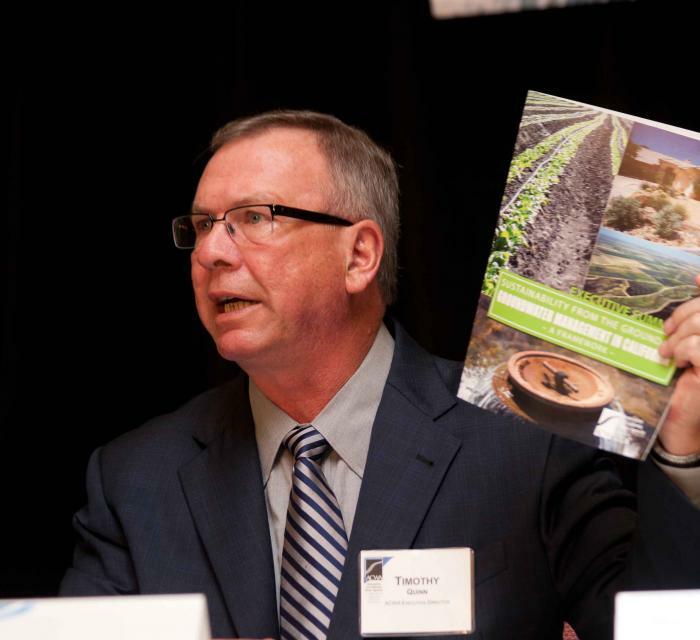 Its potential for helping to meet the state’s growing water demand has spurred greater attention toward gaining a better understanding of its overall value. 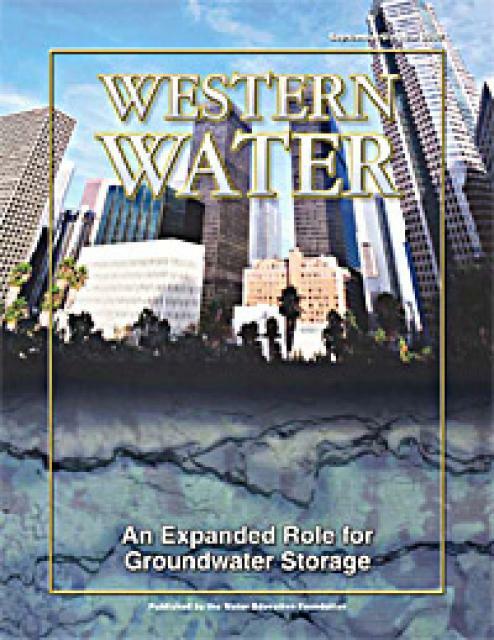 This issue of Western Water examines groundwater storage and its increasing importance in California’s future water policy. 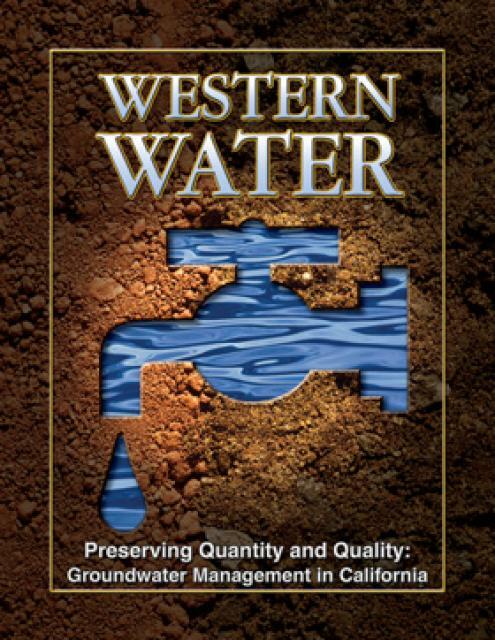 This printed issue of Western Water looks at California groundwater and whether its sustainability can be assured by local, regional and state management. 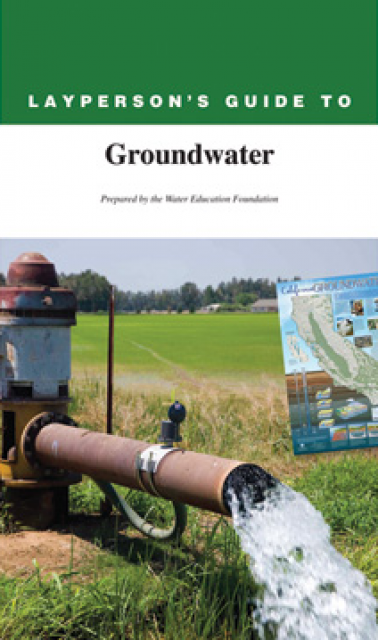 For more background information on groundwater please refer to the Founda­tion’s Layperson’s Guide to Groundwater. 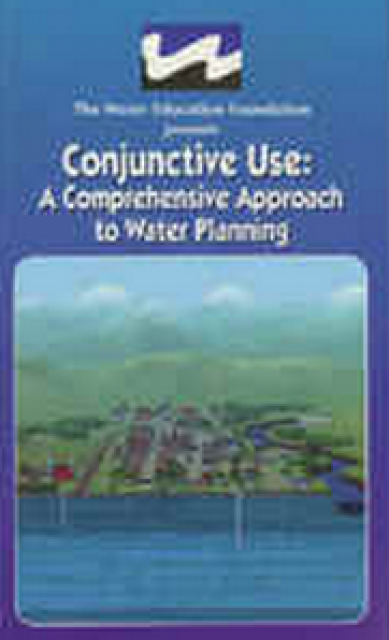 This 11-minute video simplifies the often-misunderstood concept of conjunctive use – coordinating surface water and groundwater supplies, which are often managed as separate resources. 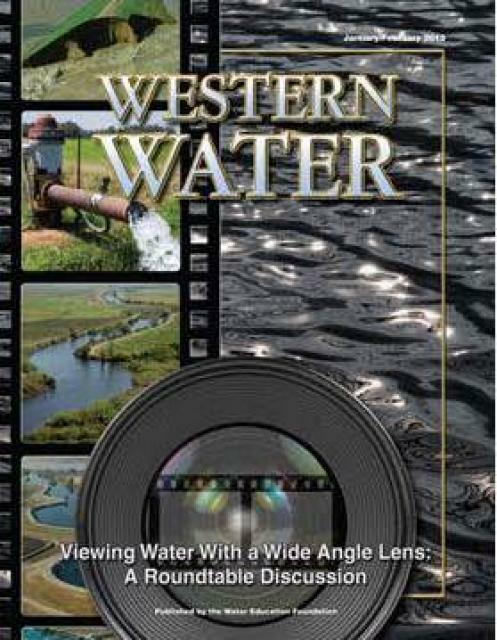 It explains in an easy-to-understand manner the relationship between groundwater and surface water, outlines different forms of conjunctive use, and identifies issues of concern that must be resolved for each project. Includes extensive computer graphics that illustrate these concepts.